Your home or business is the greatest investment in your life. 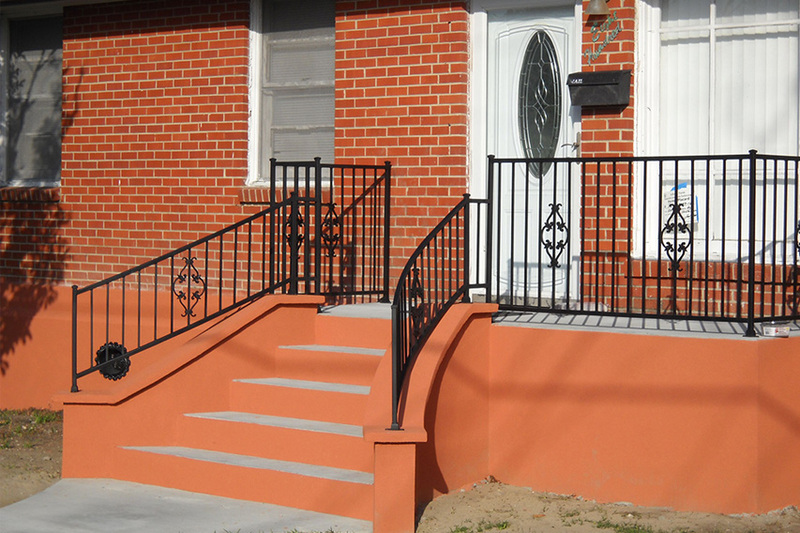 If either is threatened by an unstable or damaged foundation, you need to act quickly and Cable Lock Foundation Repair provides a wide variety of foundation repairs for both residential and commercial clients. Do you need a lift? 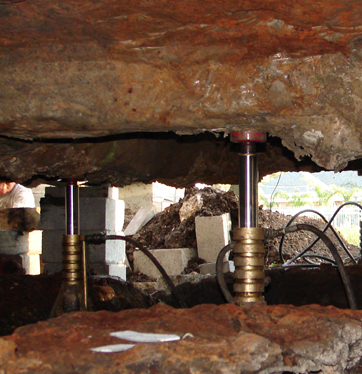 Cable Lock Foundation Repair & Shoring provides house lifting services for entire homes or sections of homes. 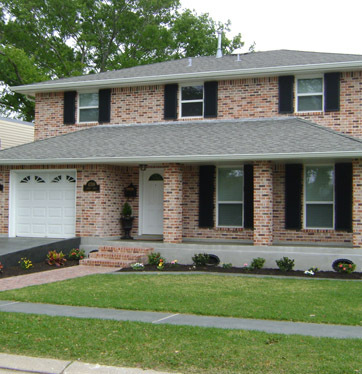 If your home is leaning, give it a lift by depending on our skilled team for house raising. 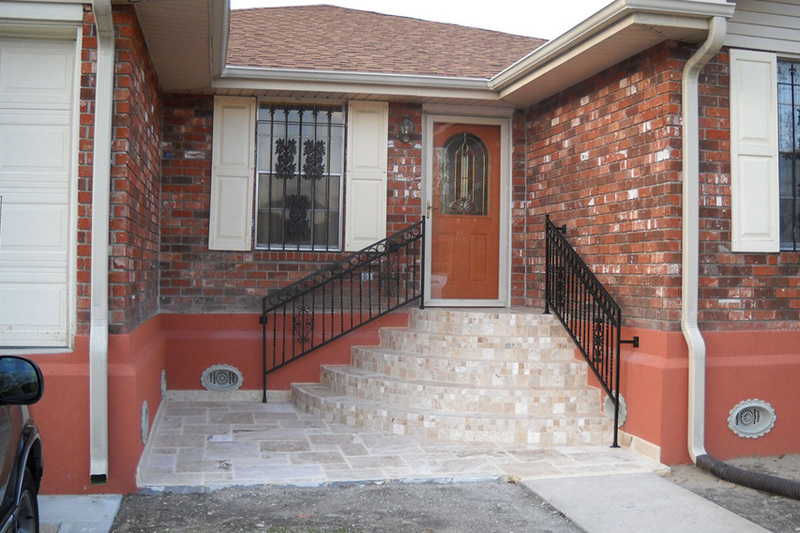 We have the experienced team and a proven system that ensures a job well done. There are 3 primary ways you can spot problems with your home's foundation: cracks in exterior and interior walls; doors that stick, or won't stay shut; and finally, uneven floors...if you set down a ball, does it stay in place, or roll away? If any of these apply to your home, contact us and we'll inspect your home and provide an estimate, free of charge. 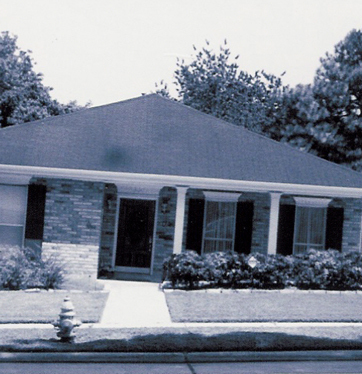 Founded in 1997, our licensed, bonded, and insured company was here long before Hurricane Katrina. Unlike other companies that began in order to collect grant checks from the government, we have been proudly serving residential and commercial customers in our local area for many years. 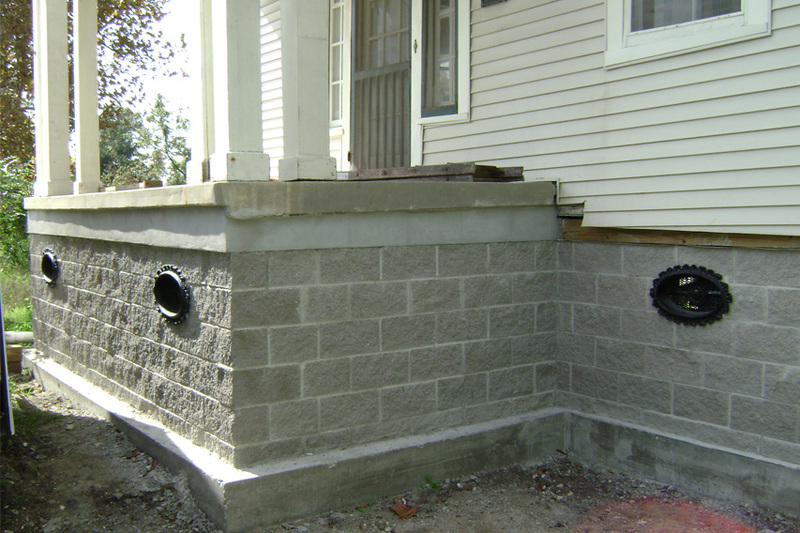 In fact, we have distinguished ourselves as the premier provider of foundation repairs and shoring in town. 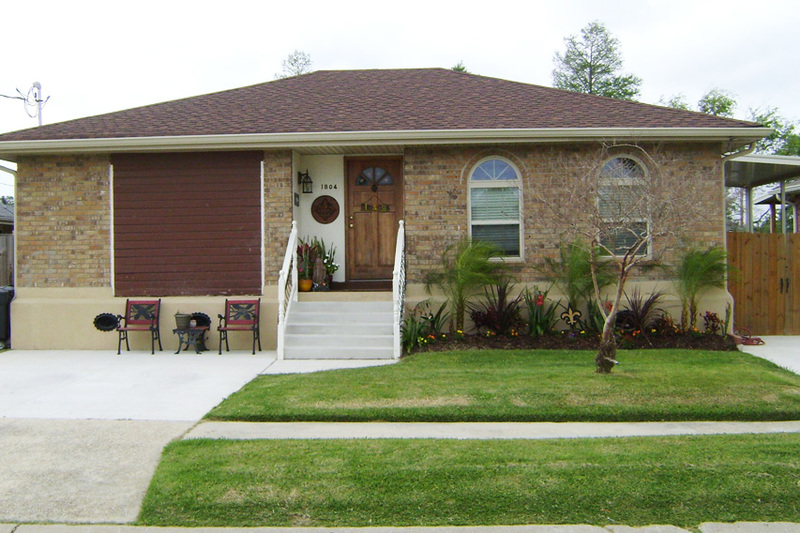 Since 1997, Cable Lock Foundation Repair has been serving homeowners and business owners in Louisiana. 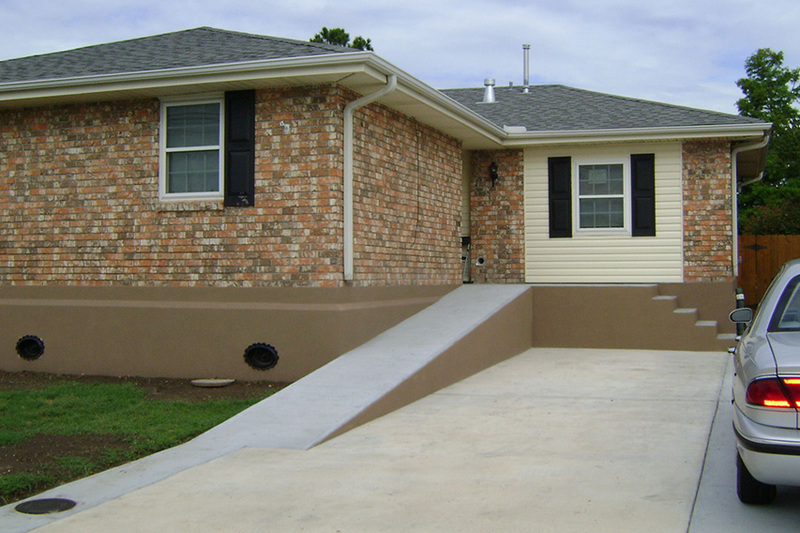 When you are having structural problems due to an unlevel or damaged foundation, we are the company to call. Our primary concern is your satisfaction. In fact, we warranty that you'll never have to worry about these problems again. In addition to offering free estimates, we also provide a lifetime transferrable warranty that gives you extra peace of mind. All foundation companies are not created equal. 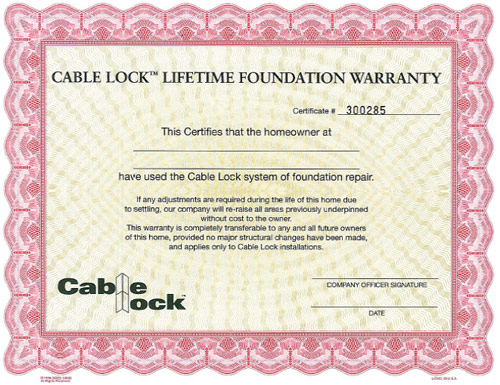 Our warranty is as unique as our company and is what makes Cable Lock a superior value. 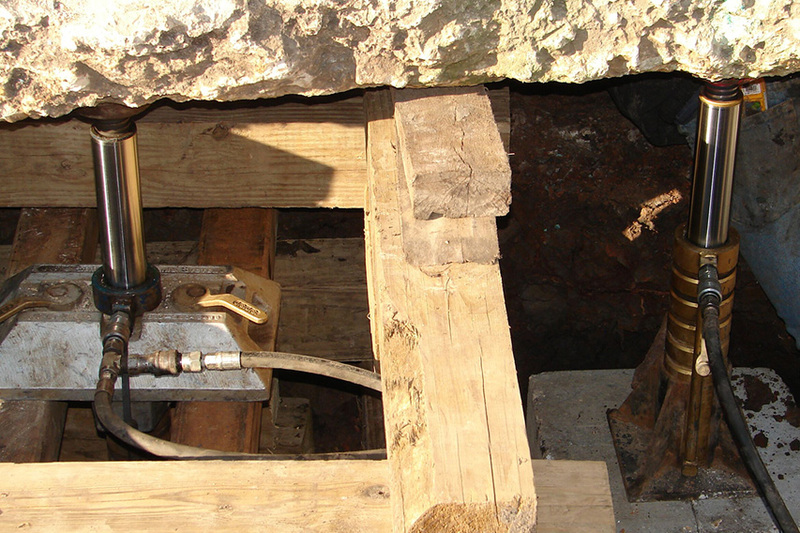 Currently, we employ several experienced crews that specialize in repairing foundations for homes and businesses. Cable Lock has the trained staff to provide both prompt and quality services. Every crew has a foreman on site that oversees the work. 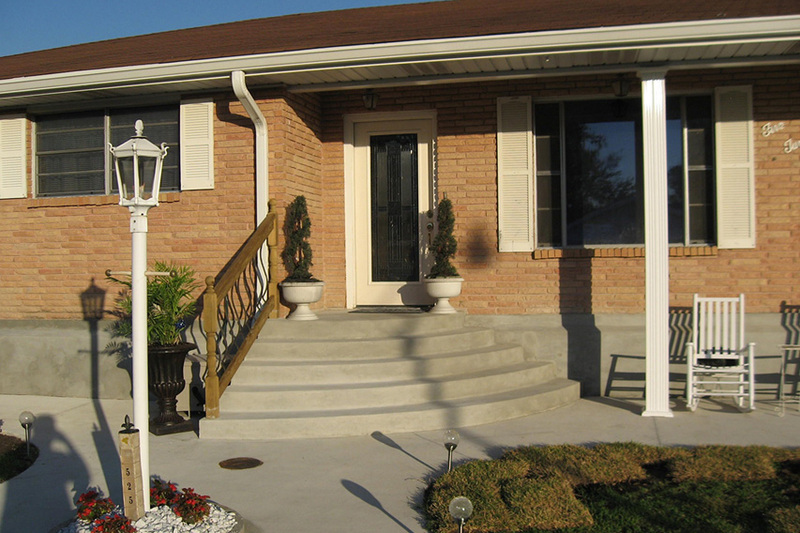 We are always available to meet the needs and concerns of property owners. Since it’s humble beginnings, the use of the Cable Lock system has spread from one company to several companies spanning over more than 21 states. 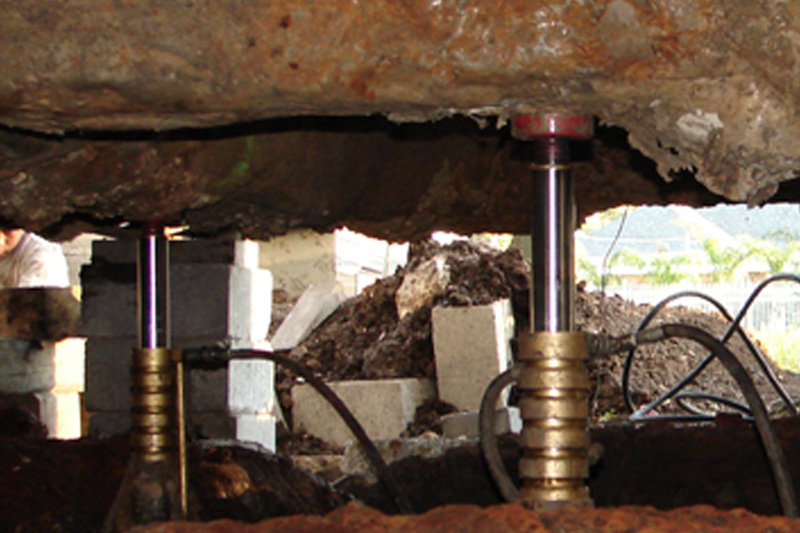 Throughout the years, with input from General Manager Darren Averitt and Owner David Knight, we have further developed the Cable Lock piling by modifying them to the extreme soil conditions of Louisiana, especially those in New Orleans and surrounding areas. A proven system, a proven team, Cable Lock. 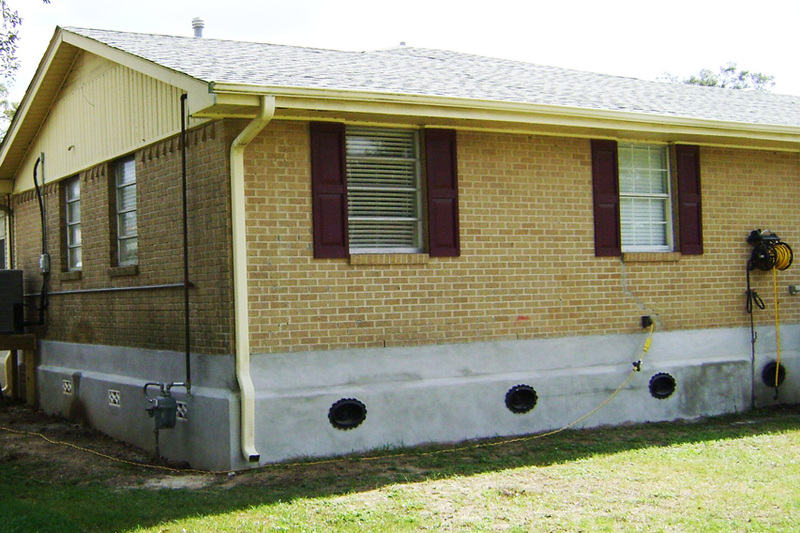 We proudly provide residential and commercial foundation repair services in New Orleans, Baton Rouge, Lafayette and surrounding areas.